Google has gone through many updates such as Panda and Penguin which has made it difficult to get a website ranked on Google. Ranking a site is just not about building a lot of links to it like before. To have a site with a good rank, you need high quality content on that site which will attract quality links to it over time. 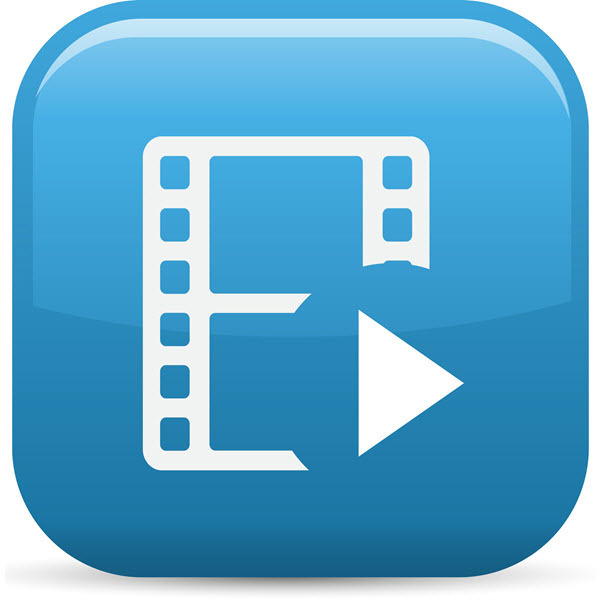 When it comes to SEO or search engine optimization, video is still underutilized. Many brands are using video more often, but it’s still not used like it should be for SEO purposes. Other types of content like images, infographics, and written content still get priority over video. One way this is changing is with animated explainer video. By using video in the right way, you’re going to improve your SEO and your rank. If you have a business that you need video for, animated explainer video can help you. Here’s what you need to do to get a high quality video from us. We welcome your input into creating your explainer video for your business or brand. Your story and content is what you need to provide for your whiteboard animation video. If you supply us with your script, we will give you feedback about it. We will have a copywriter work with you to clarify, create a structure and flesh out problems with the script. We are able to create a 120-word script for you if need be. One we have a final copy of the script, we use marketing, out business knowledge, and communication skills to sketch out some drawings that will support your message. We select or create scenes for you. As we work through your animated explainer video, we create an audio track as we work on the images. We have professionals that can supply voice in English, Portuguese or Spanish which can help your video come to life. If you need the script in another language, just record your voice and send this to us so we can sync it for you. Once everything comes together, we film everything and then edit the footage so it synchs with the audio. Your animated explainer video is now ready to go into any type of video file format that you need. We use full 1080p HD so it looks great even on the big screen. It usually takes 10 days for your project as this gives us enough time to create visuals, and to make sure your animated explainer video is the right one for you. This time also allows you to give your input for the project. If you need the project is less time or have questions, contact us and we will discuss this with you. The file formats: AVI, FLV, M4V, MOV, MP4, MPG, SWF, WMV. We also deliver sync voice-over, HD quality video, record voice-over, and do script writing. We value your continued support. The superb results you produced for us have convinced me that we must work with you on all our other projects as well. You can be assured that you have a very permanent customer. You can count on me to heartily endorse your services.